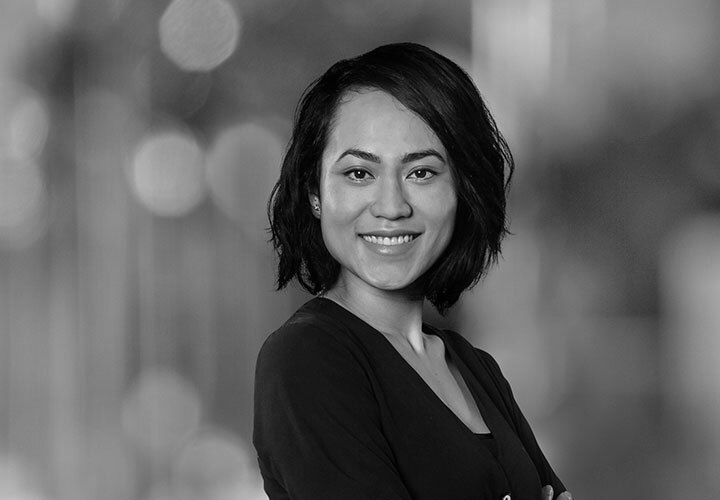 Dianny Wahyudhi is an Associate in the International Arbitration Group in Paris. Her practice spans international commercial and investment treaty arbitrations. 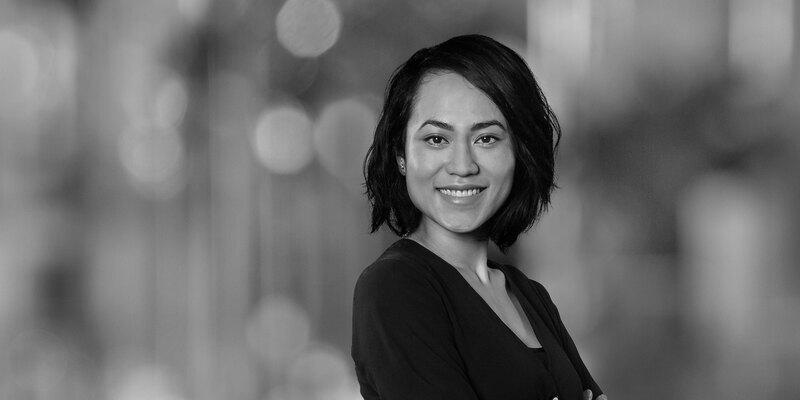 Prior to joining White & Case, Dianny worked for four years as a commercial and public law litigator at a leading New Zealand law firm. As a commercial and public law litigator, Dianny was involved in complex contract litigation in various industries, including telecommunications and insurance. Her experience also includes appearing in domestic arbitrations in a long-standing and complex contract dispute against the New Zealand government. Dianny gained experience in public international law and international arbitration in an international law firm in Paris. Representing a leading European buyer of gas in an UNCITRAL Rules arbitration relating to a price revision under a long-term supply contract. Representing a European multinational gas company in two CIETAC arbitrations in relation to disputes arising from a hydrogen and steam supply contract. Appearing as junior counsel to a pre-eminent New Zealand Queen’s Counsel in two private arbitrations against the New Zealand government concerning the interpretation and application of a fiscal mechanism in a Deed of Settlement. Acted in New Zealand High Court proceedings for a major Australasian insurance company in a breach of contract claim against an international reinsurer concerning certain life insurance policies. Acted in New Zealand High Court proceedings for a major Australasian telecommunication company in a breach of contract claim.